Adriana graduated from San Diego State University with a Bachelor of Arts in history and related-coursework in digital media studies. Excelling in both in-house and freelance public relations spaces, Adriana has launched clients in the restaurant, education, beauty, and broadcasting industries. 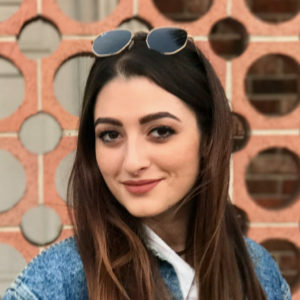 She joined the MYS team as a Digital Media Coordinator with a passion for building client and consumer relationships across all media platforms through innovative copywriting.